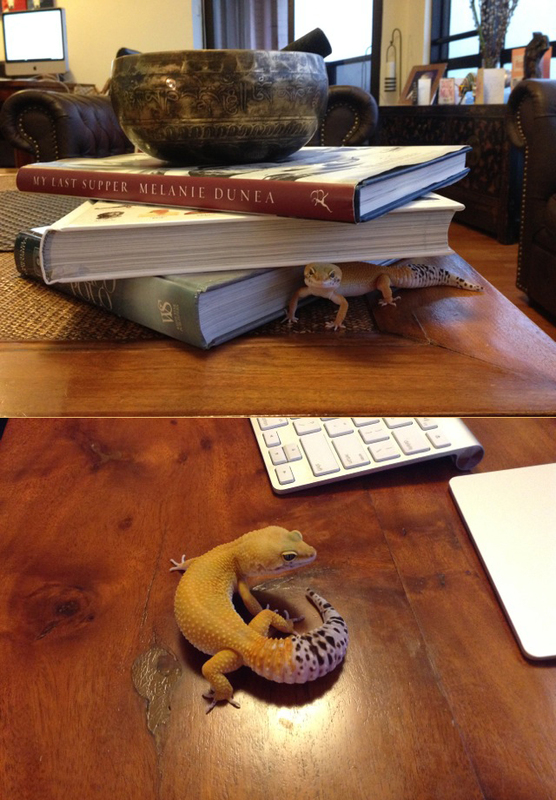 A lovely mom sent us this picture of a leopard gecko she got from us a year ago together with setting as her son’s Christmas gift. Obviously a happy lizard. Good job! That’s responsible parenting. Also glad that the care sheet and advice we provided helped and our lizard went to a good home.